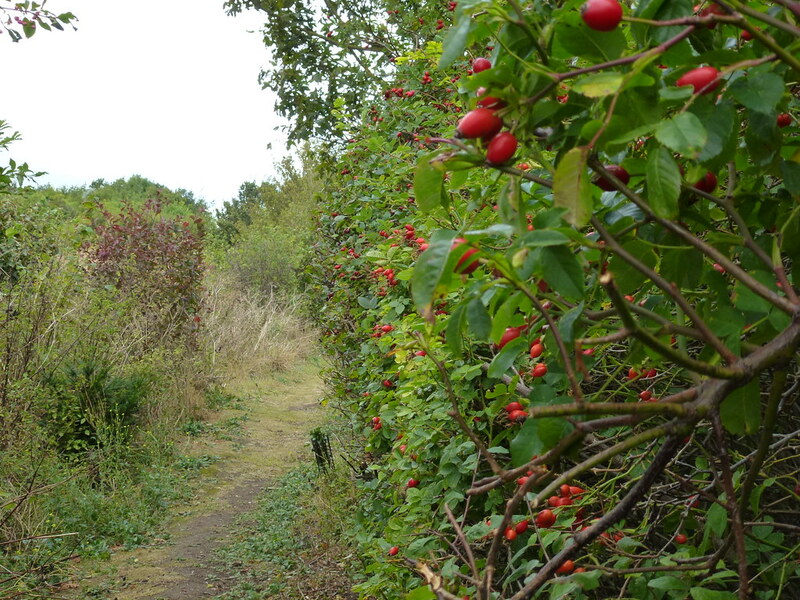 Monkton Nature Reserve is a hidden gem in the Thanet countryside. 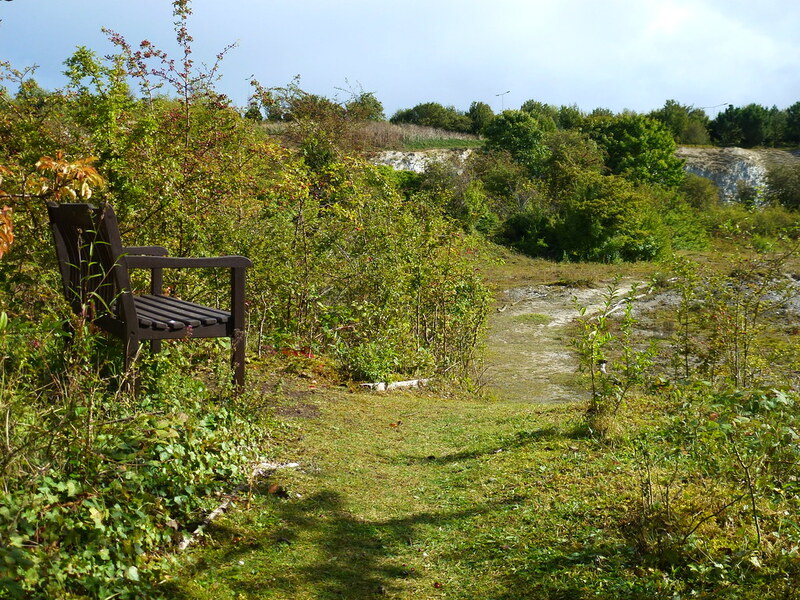 The 16 acre site set inside an abandoned chalk quarry is managed by the Thanet Countryside Trust with the help of a band of dedicated volunteers. 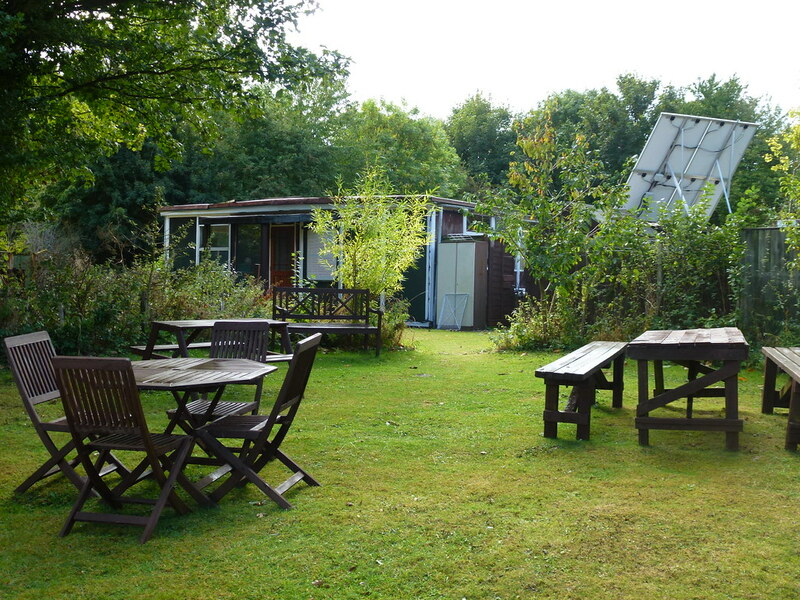 Facilities onsite include a well equipped field centre with permanent displays of geological and wildlife artefacts, a large reference library, a bookshop and a picnic site. 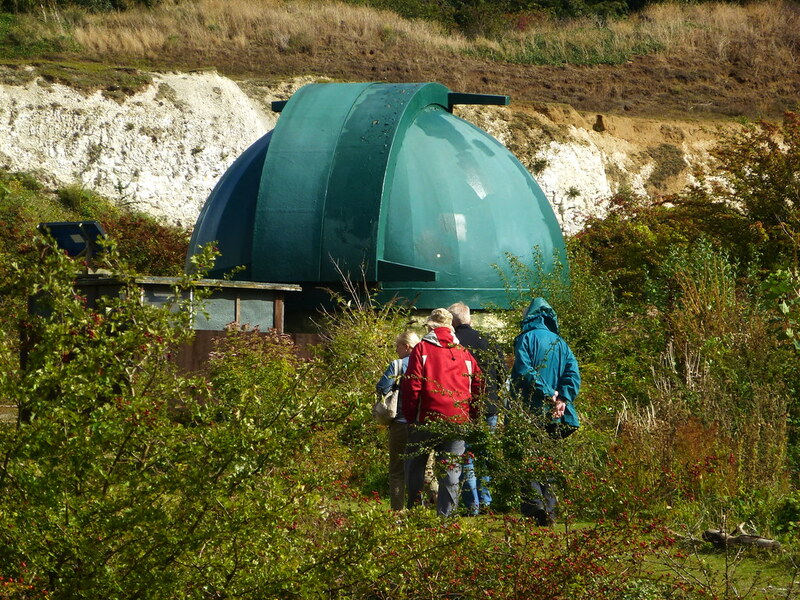 The Thanet Observatory nestles the centre of the nature reserve and houses a 12″ f5.89 reflecting telescope. 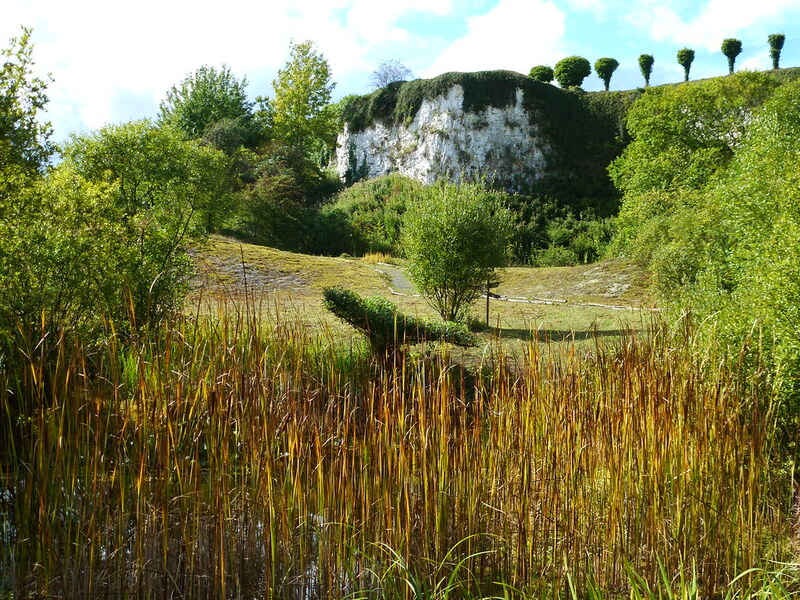 The quarry cliffs, last excavated in 1958, are of Late Cretaceous age (Santonian) and contain some good chalk fossils. However, collecting can only be carried out with supervision. The cliffs currently act as home to a number of bird species including Jackdaw, a pair of Little Owls, and occasionally nesting Kestrels. 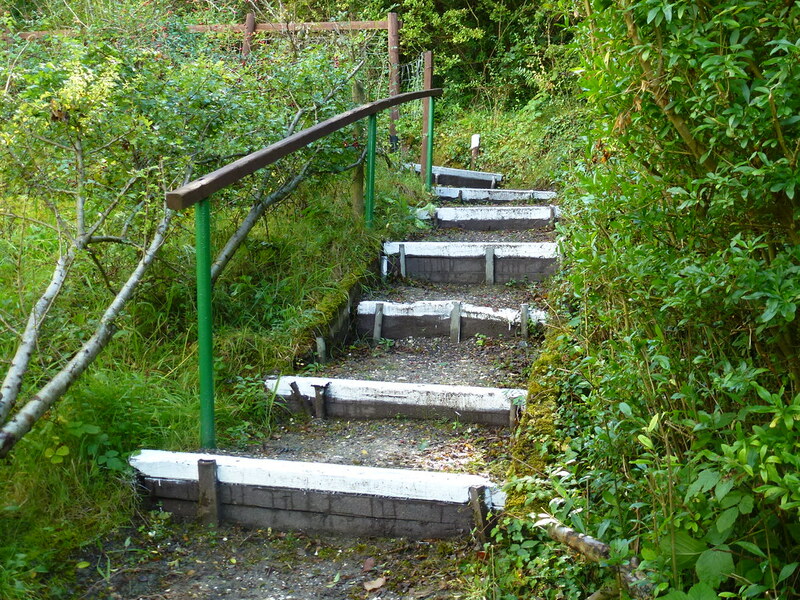 Over 350 species of flowering plant have been recorded onsite including eight species of orchid. Twenty-five different species of butterfly have been spotted, and innumerable other species of insect, mammal and bird-life. 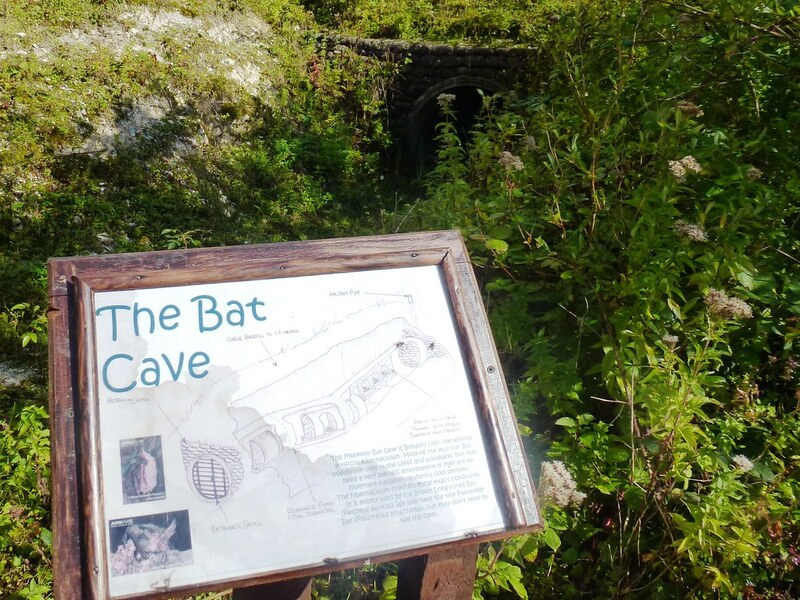 The reserve is also home to the first artificial bat cave to be constructed in the UK. 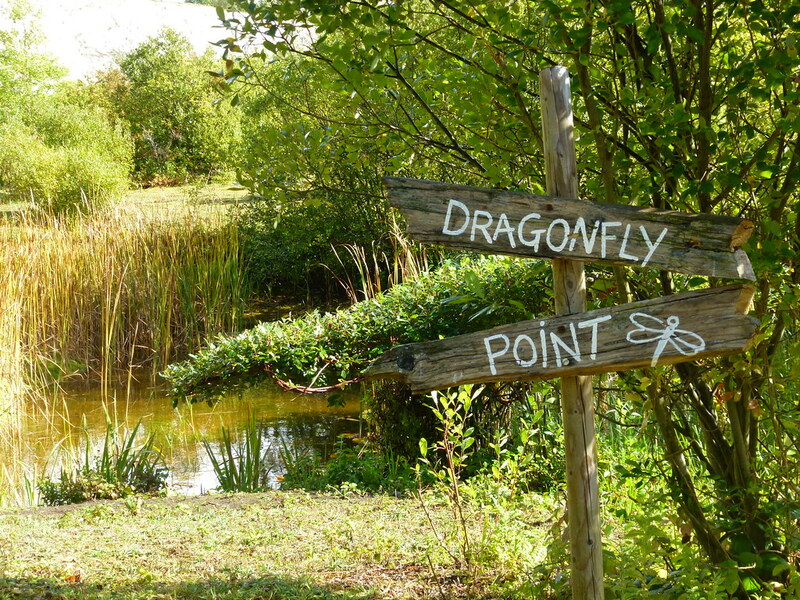 There are two ponds inside the reserve, one of which is on the quarry floor and is a water-table pond with a fluctuating water level, while the other is a butyl-lined pond in a secluded location overlooked by a small bird hide. 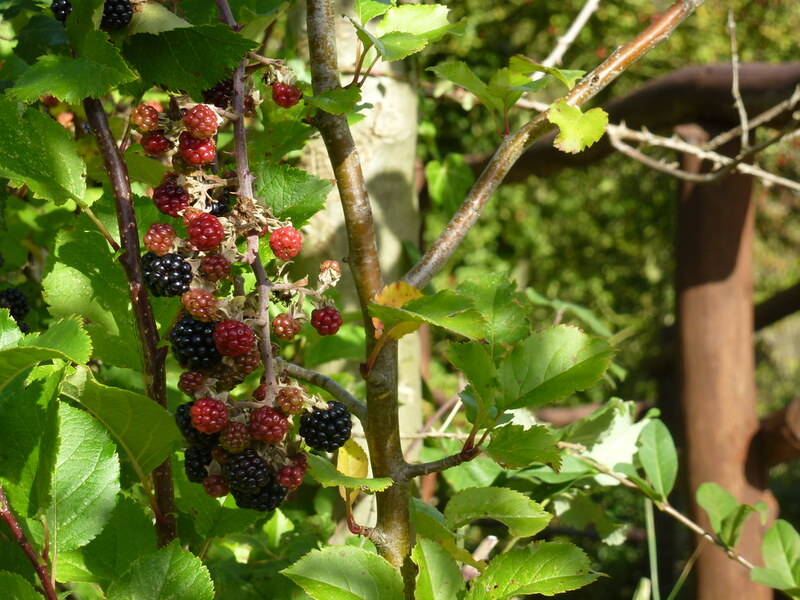 Both ponds are visited by grass snakes, and a Great Crested Newt. The water-table pond is used by a small number of the rare water vole. 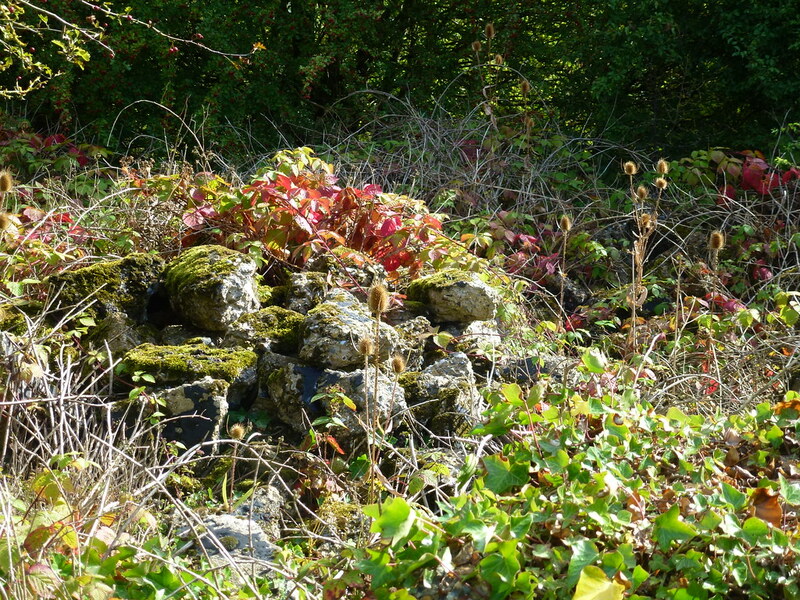 Perched high on the chalk cliffs at the top of the quarry, and only accessible up a steep set of steps, is a small woodland. 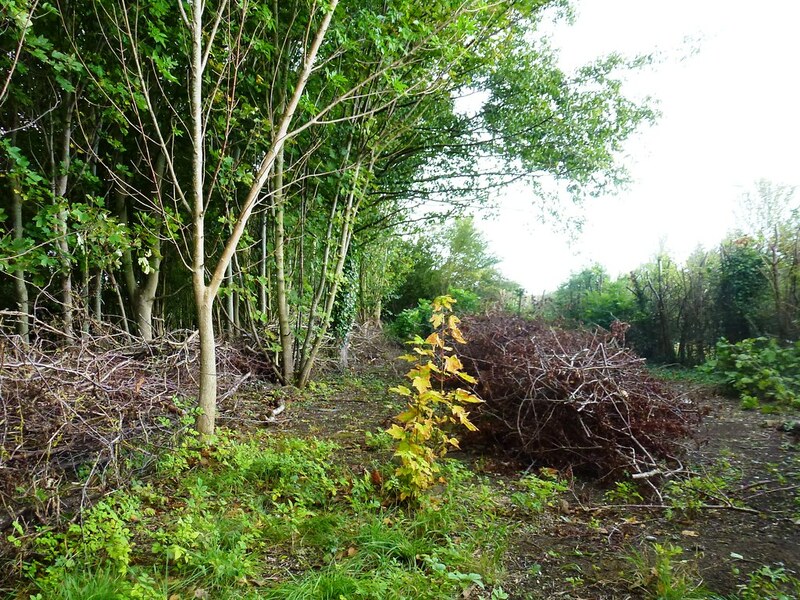 A 1:1 scale replica of a Bronze Age Barrow has been constructed in the woodland. 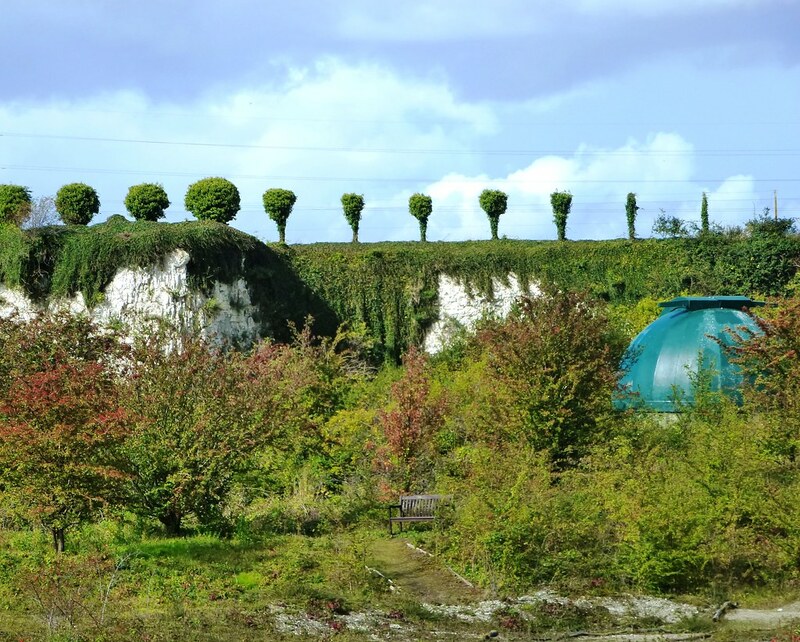 This is a long term experimental project to obtain data for the Thanet Archaeological Unit.